After General Motors' (GM) recalled cars were linked to 13 deaths, analysts and automakers alike are becoming hypersensitive to any defects no matter how great or small the risk. For Ford, a faulty sensor that switches their vehicles to manual steering has been responsible for five accidents so far. Consumer complaints, however, are reaching into the thousands. Certain 2008-2011 Lincoln and Mercury cars are included in the recall as well for similar issues. Ford encountered a similar problem in 2009, but did not make a recall since the cars could still technically operate. The sensor was improved since then, but consumers are letting them know that they are still not satisfied. They join the unfortunate ranks of Nissan and Toyota that have also suffered large setbacks this year. Both are reaching last year's total recall numbers less than halfway through this year's production of cars. Whether a car defect or negligent driver caused an accident, no one wants the chaos that comes with it. If you were hurt in an accident, contact us now. You may have a case. Call 1-866-943-3427 or use the form in the top right corner of this page for a free legal consultation. There's no obligation to use our services, so there's no risk. And there's never a fee unless we get money for you. Don't let another cent come out of your pocket—contact us now. 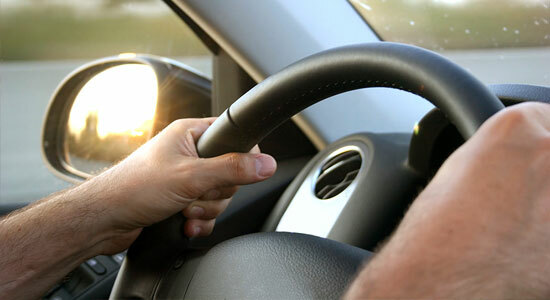 Source: "Auto recalls jump amid heightened sensitivity." Pittsburgh Post-Gazette. May 29, 2014.